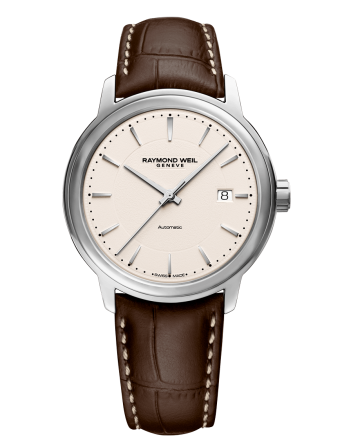 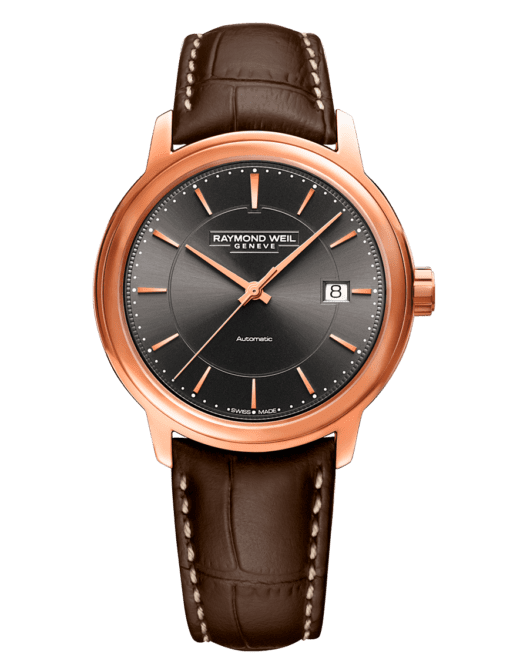 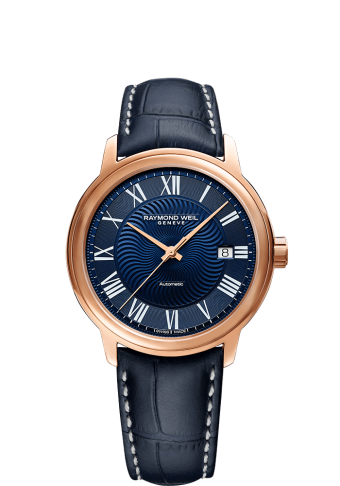 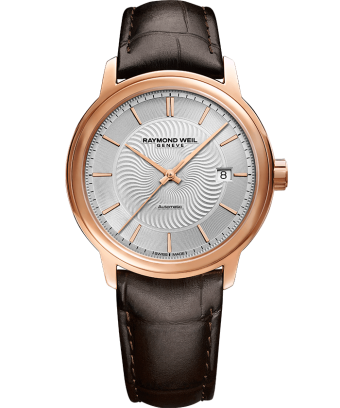 This maestro features a 40mm diameter stainless steel case in rose gold PVD plating, a grey dial with rose gold hands and baton-shaped hour markers. 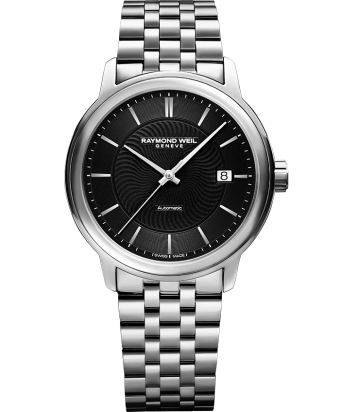 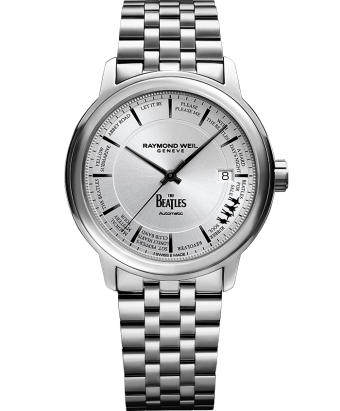 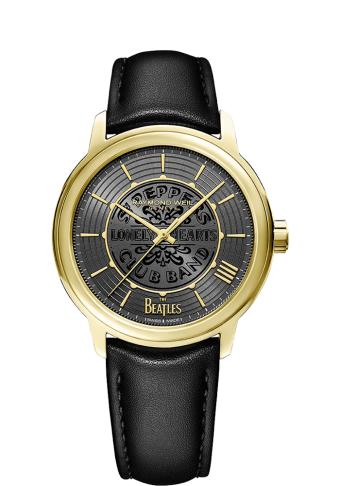 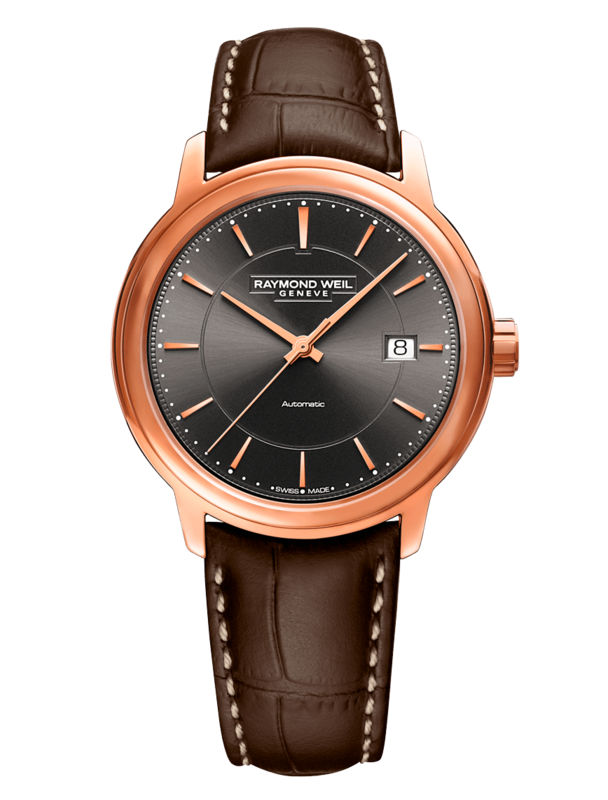 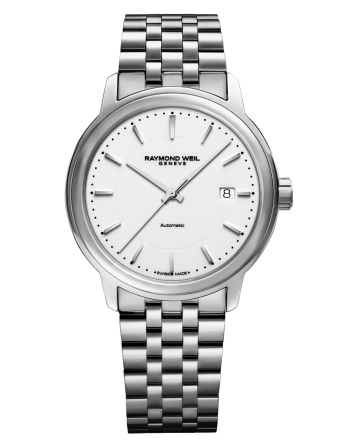 The RW4200 mechanical with automatic winding in-house movement features a 38-hour power reserve. 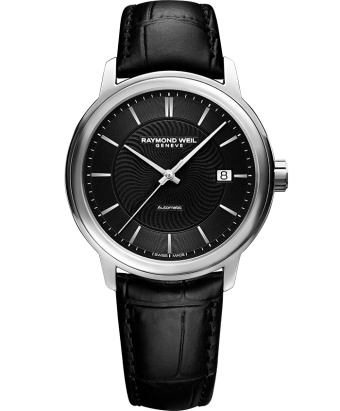 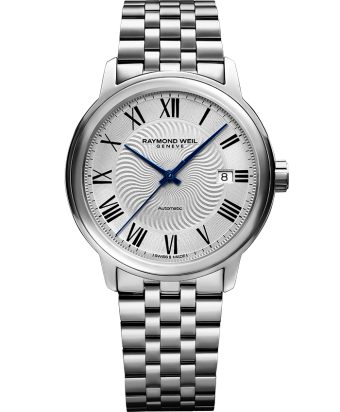 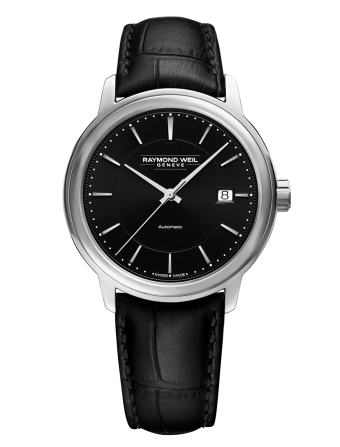 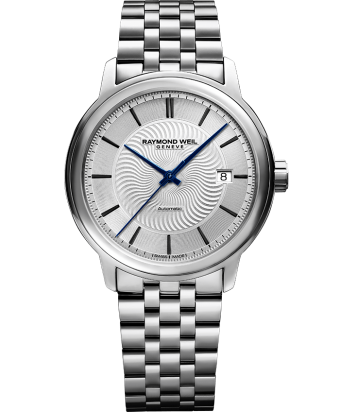 maestro is a collection of elegant and sophisticated Swiss mechanical timepieces. Entirely automatic, maestro refers to the esteem commanded by a composer or conductor.